← Shimmering Damask To Add A Spark! 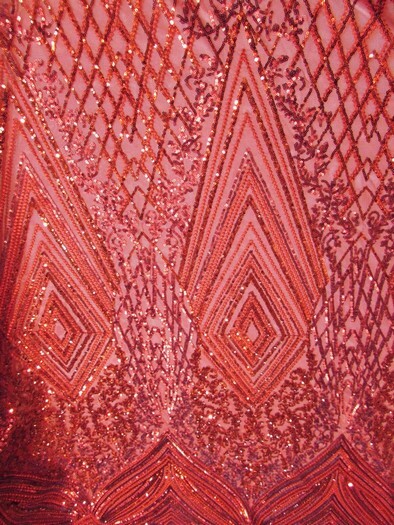 This entry was posted in Nylon Sequins Fabric and tagged abstract diamond, power mesh, Sequins Fabric. Bookmark the permalink.